Camping in the public square by the bell, chatting with Brohemus on Thursday night, I caught this dude pulling a catwalk all the way down the block and on to the next. Like a boss. 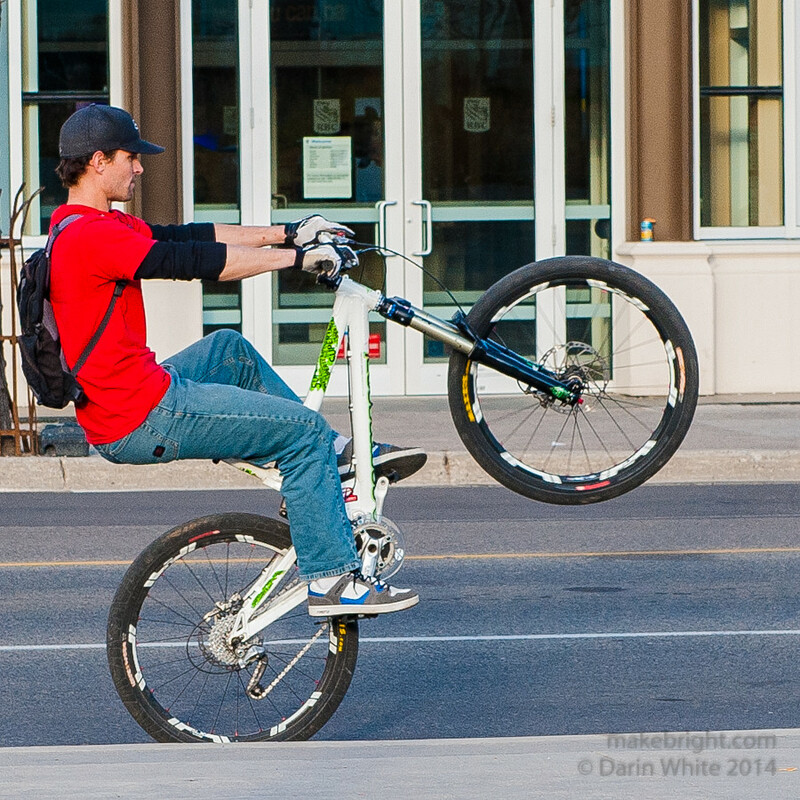 This entry was posted in photography and tagged 1shot, King Street, public square, waterloo. Bookmark the permalink.